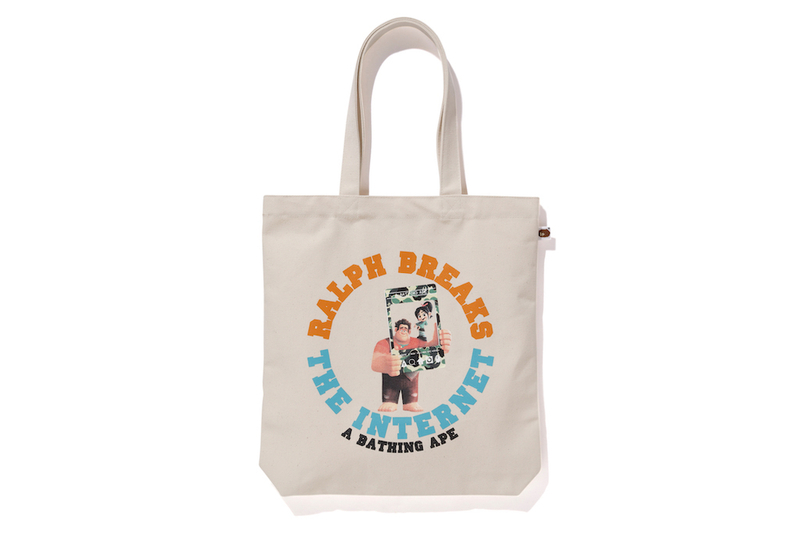 Looking for the next fashion trend? 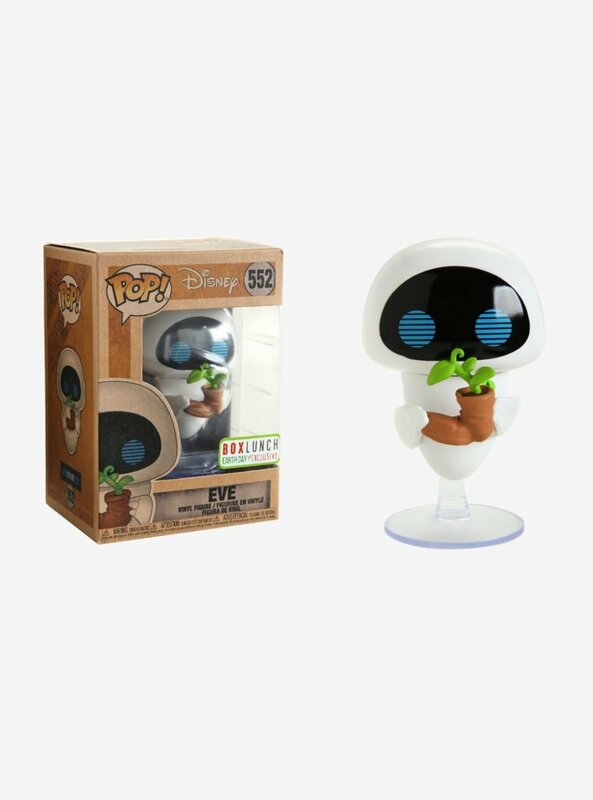 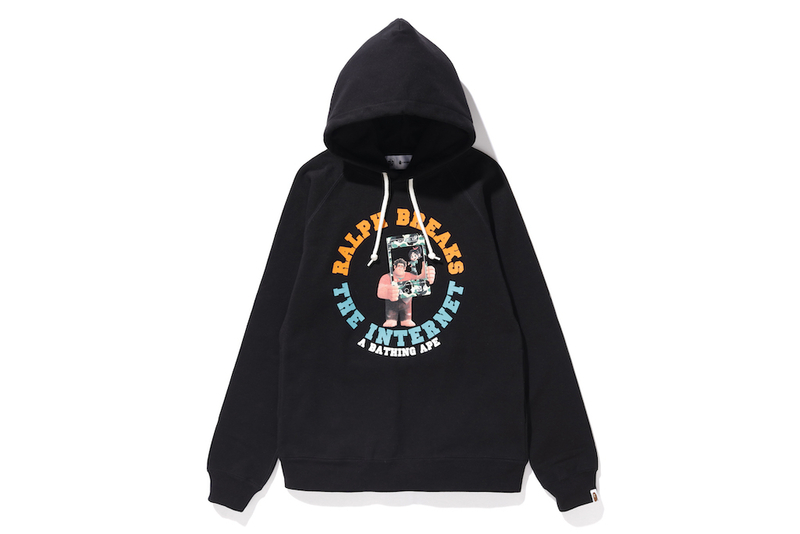 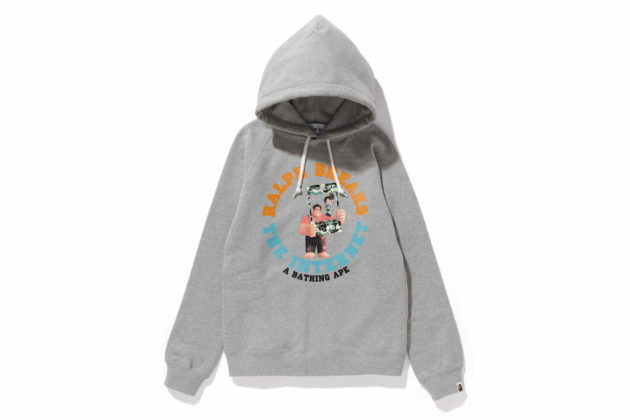 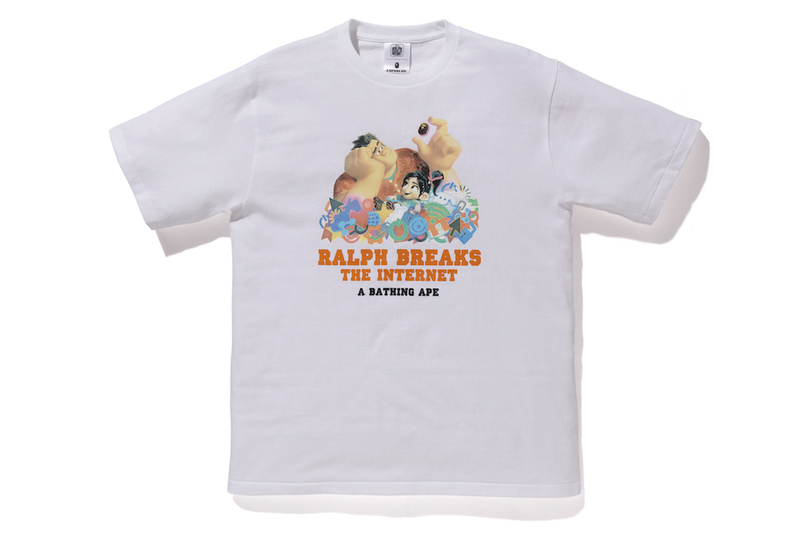 Disney Ralph Breaks the Internet x BAPE presents a new collection, featuring hoodies and t-shirts in both adult and kids sizes. 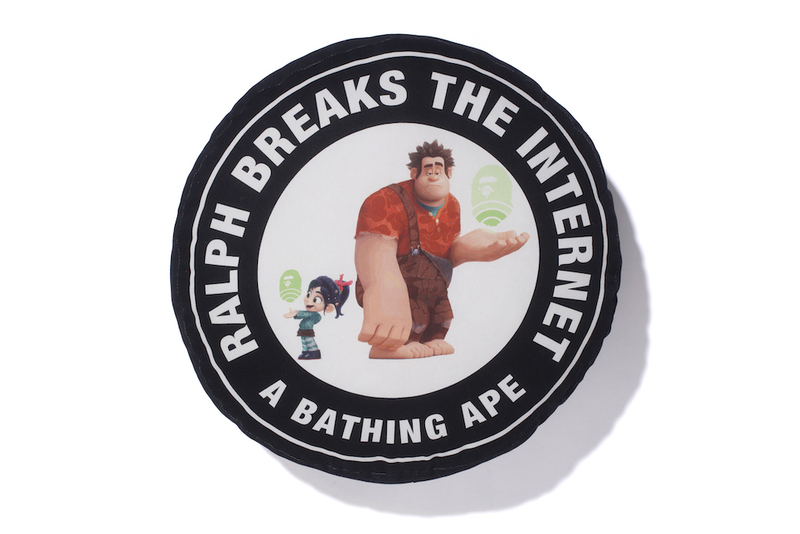 The clothing line unveils Ralph and Vanellope stylized in BAPE’s signature camo design alongside BAPE’s famous Milo character. 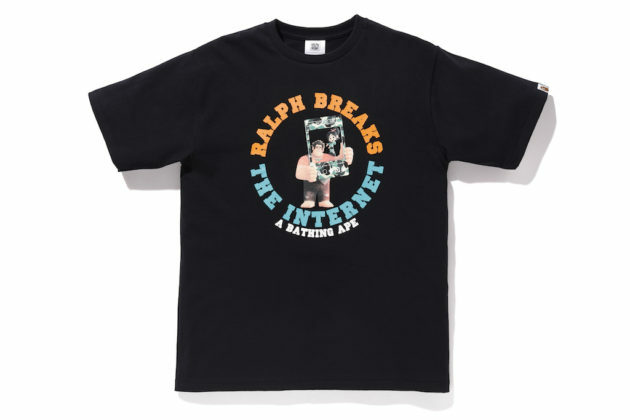 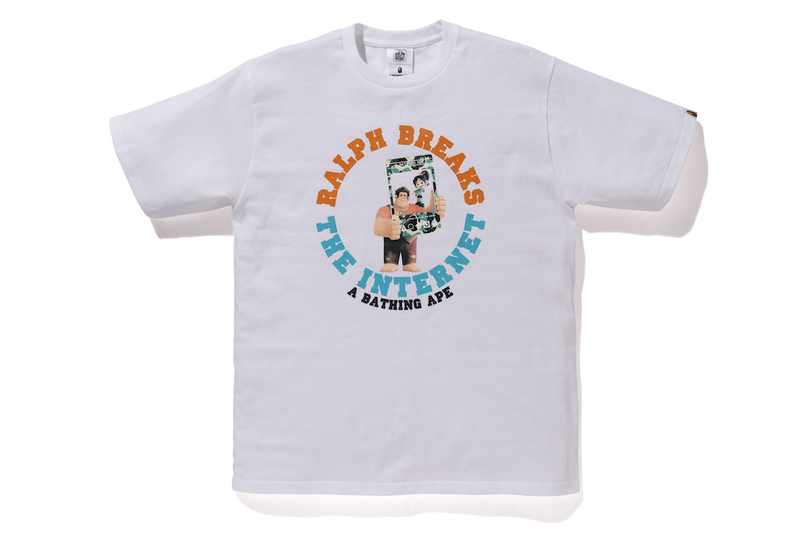 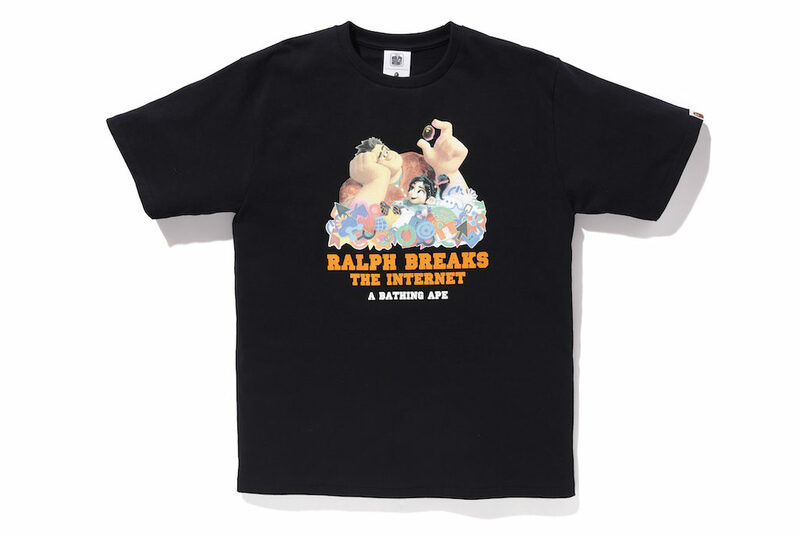 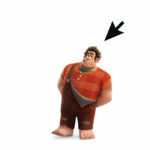 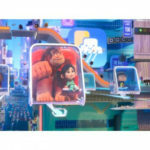 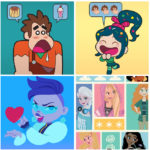 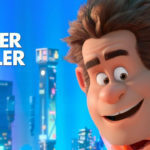 Disney’s Ralph Breaks the Internet x BAPE has released a new high fashion clothing collection showcasing the Ralph and Vanellope. 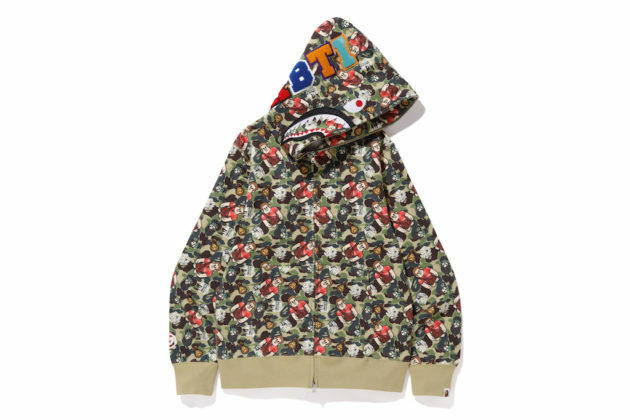 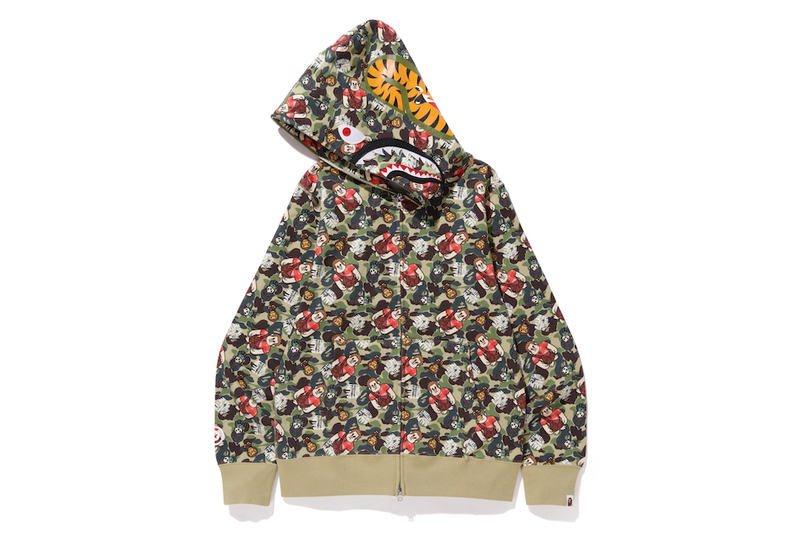 Items are available in both adult and kids sizes online at bape.com and in-store in Los Angeles and New York.